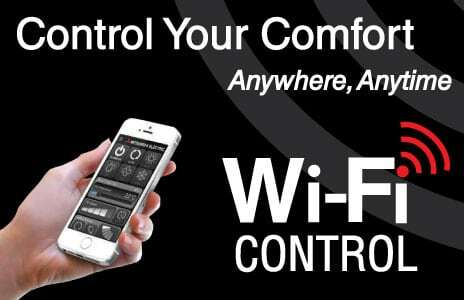 Created to suit busy lifestyles, our WiFi control unlocks the door to smarter heating or cooling. For total home comfort wherever you are. 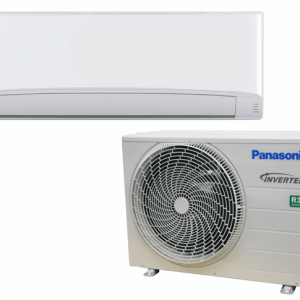 This innovative technology connects your domestic Mitsubishi Electric high wall, floor mounted and ducted air conditioner to your smartphone, tablet or online account. 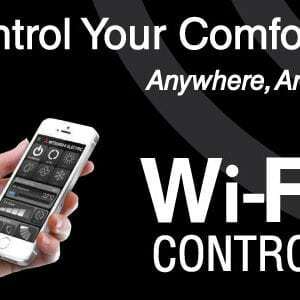 Above all, giving you the freedom to fully control each unit on-the-go via an internet connection.